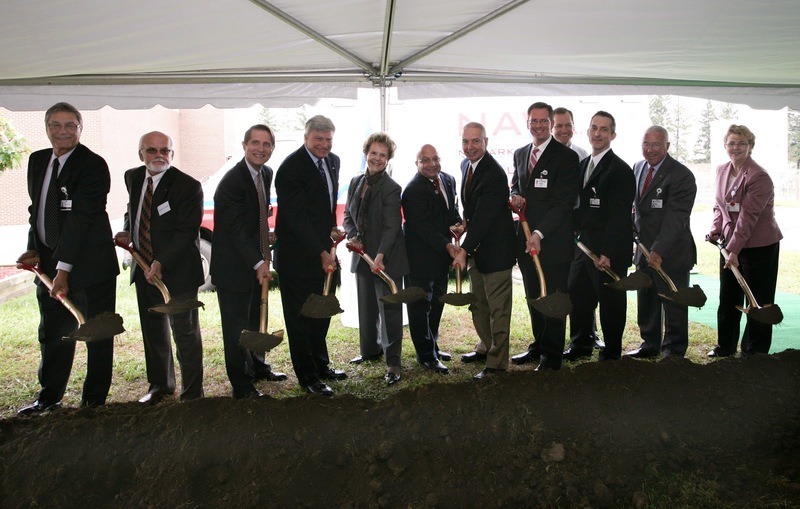 Senator Mike Nozzolio recently participated in the groundbreaking ceremony for the new emergency department at Newark-Wayne Community Hospital. Senator Nozzolio joined other local community leaders as well as the employees and staff of the hospital to celebrate this important event. 0 Comments to "New Emergency Department at Newark-Wayne Community Hospital"